Hackensack Meridian Health and Carrier Clinic decided to go the merger route, as the organizations announced their definitive agreement to merge Wednesday. 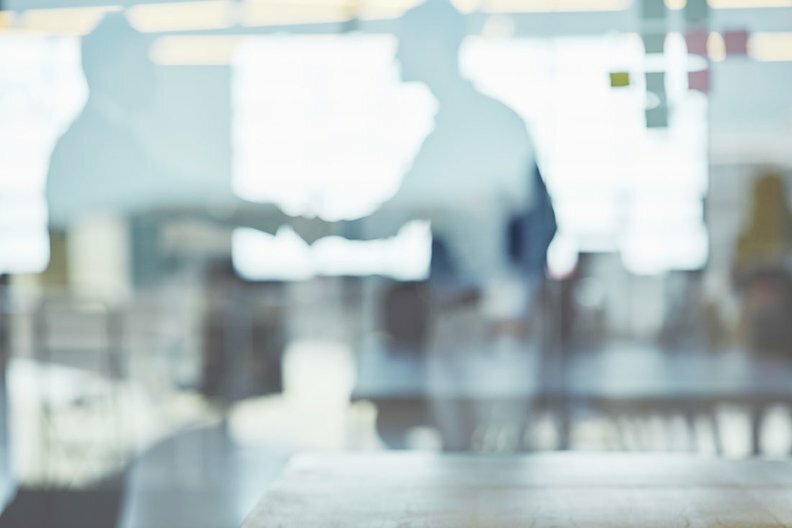 When the New Jersey-based not-for-profit providers announced their letter of intent in March, they were still exploring joint ventures and other combinations. But only a full merger would allow the 16-hospital system and the behavioral health provider to reach their full potential, executives said. "Behavioral health is very fragmented, if not broken, and in order to really coordinate it and integrate it, we felt the best model was a merger," said Robert Garrett, Co-CEO of Hackensack Meridian. A merger has distinct advantages for inpatient care, ambulatory services, addiction treatment and academics, Garrett said. The combined organization would be the largest inpatient psychiatric care provider in the state. Centralizing and consolidating inpatient treatment would be more difficult under a partnership, Garrett said, adding that no employees will be laid off. A merger would allow the combined organization to more quickly integrate behavioral health into more facets of care, which is critically important given the severity of the opioid crisis, executives said. The death toll from opioid addiction is expected to reach 3,000 in New Jersey this year, nearly double 2015's mark. "Speed is important," said Donald Parker, CEO and president of Carrier Clinic. Carrier's psychiatry, behavioral health, integrated medicine and addiction treatment experts will also bolster Hackensack's new school of medicine at Seton Hall University. Savings from reducing day-to-day costs related to medication, recruiting employees and marketing will be used in employee development, physician training and new treatment strategies, Parker said. For instance, Carrier is developing facial recognition software for its telepsychiatry patients that aims to pick up subtle behavioral cues and ultimately improve diagnoses. That development will be quicker and more cost-effective under Hackensack's network, Parker said. "We factored in the speed and breadth of deployment we could achieve with Hackensack as a partner versus a merger," he said. Edison, N.J.-based Hackensack, which includes a network of 33,000 employees and 6,500 physicians that reaches about two-thirds of the state population, has been looking to expand its psychiatric network and residency programs. Carrier Clinic in Belle Mead, N.J., provides short-term, acute-care hospitalization for psychiatric illness and substance abuse for adolescents and adults. The provider's 1,000 employees work throughout its 281-bed hospital; the Blake Recovery Center, a licensed 40-bed inpatient and outpatient detox and recovery facility; East Mountain Youth Lodge, which can house up to 91 adolescents; and East Mountain School, a fully accredited school for 120 middle- and high-school students affected by behavioral and psychiatric disorders. Many systems are looking to establish an all-in-one regional presence that better integrates behavioral health services, which has been a particularly fragmented sector of the industry, exacerbated by issues like the opioid epidemic. The decision to merge or partner holds significant weight. Historically, more healthcare providers have opted for the control that a merger allows. While hospitals and health systems argue that they can only achieve true efficiency by marrying purchasing, care coordination and other functions, healthcare economists warn that, more often than not, the costs outweigh the benefits. In many cases, the purported efficiencies can be achieved without merging, policy experts argue. Now, Hackensack and Carrier will submit their definitive agreement along with a merger application to the New Jersey attorney general. They hope to receive approval over the next several months, Garrett said. If the deal is approved, the systems expect to see some results from their coordinated operations soon after the transaction is approved, Garrett said.